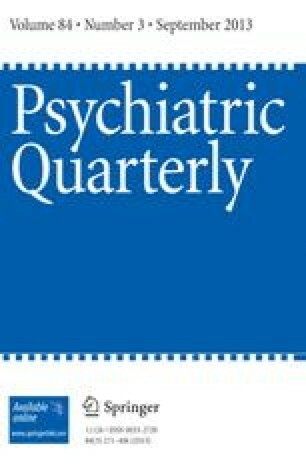 There have been in recent years increasing claims in both popular and professional literature for a connection between bipolar illness and creativity. A review of studies supporting this claim reveals serious flaws in sampling, methodology, presentation of results, and conclusions. Although there is therefore no evidence for etiological or genetic linkages, it is still necessary to explain interrelationships in those creative persons suffering from the illness. Examples of the work in progress of artists with bipolar disorder, Jackson Pollock and Edvard Munch, illustrate the use of healthy and adaptive creative cognition—janusian and homospatial processes—in the former's breakthrough conception during an improvement phase in treatment leading to the development of the Abstract Expressionist Movement and in the latter's transformation of an hallucination into his famous artwork “The Scream.” Treatment options that do not produce cognitive effects are important for creative persons with bipolar disorder.